Pendant Wallpaper is created by xhoop. 2560?1600 | 1920?1200 | 1440?900 | 1280?1024 | 1280?960 pixels ; resize if needed. It is a RAR download, the file is 1.9 MB in size. This Article Has Been Shared 8210 Times! 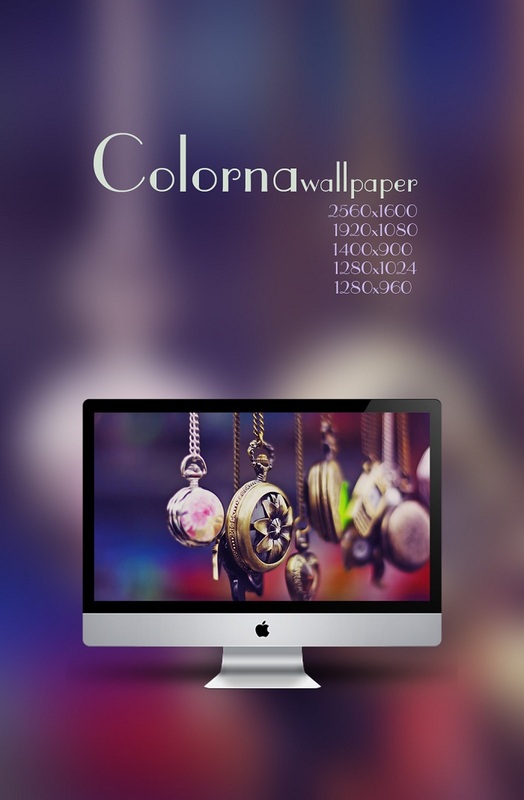 Cite this article as: Abhishek Ghosh, "Pendant Wallpaper for Windows PC and Apple Mac," in The Customize Windows, November 22, 2011, April 25, 2019, https://thecustomizewindows.com/2011/11/pendant-wallpaper-for-windows-pc-and-apple-mac/.